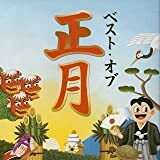 空はまるでが目的で買ったけどそれ意外も最高によいv(^o^)特にお気に入りは"NoSnowInDecember" "光朝" "願"☆bonustrackにはAround The World+GO!空とガンダーラも♪これぞ! 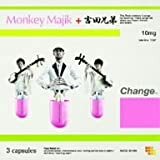 !MonkeyMajik World!!! 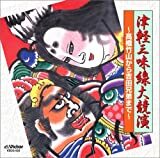 Tsugaru Shamisen is a sort of guitar. Its structure produces a very specific string-to-wooden-board sound. 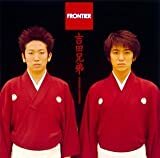 So, please note, that five tracks on this CD are solo shamisen music. 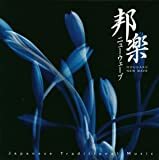 At the same time, this CD features six Yoshida Brothers' compositions arranged for various accompaniments including synthesizer, drums, piano, acoustic guitar and string orchestra. It's sort of pop, rock and jazz. 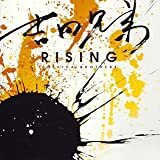 The first track on this album "Starting on a Journey" is a romantic Neo-Classical theme for tsugaru shamisen and full orchestra. 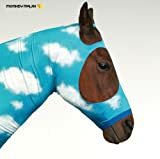 That's my favourite! Very powerful and emotional. The remix version of the theme "Storm" is also cool! It's very energetic, fast and dynamic. 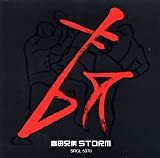 I know that originally "Storm" was composed by Yoshida Brothers as an opening theme for one of prestigious martial arts competitions in Japan. 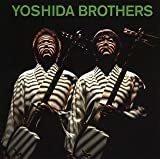 Sound samples of all tracks from this CD are available on the web-site of Yoshida Brothers or Domo Records.